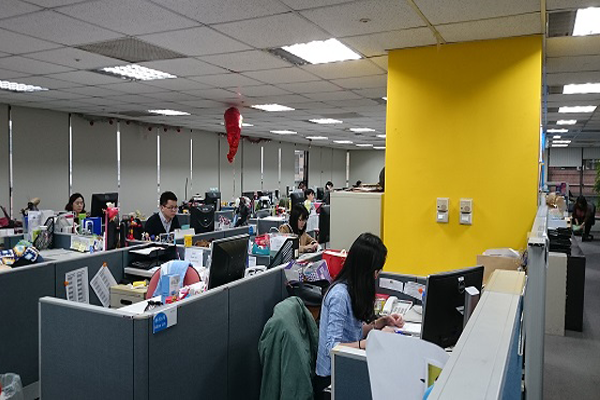 Nielsen Taiwan’s offices are located in Taipei, Taichung and Kaohsiung, with around 300 employees. We are constantly seeking individuals with market research and commercial experience. Our diverse talent pool is our pride and the cornerstone of our success. Working at Nielsen, I feel like I’m ‘dancing’ with consumer insights! Our researchers are open for anything—their curiosity about the consumer landscape and sharp insights are truly inspiring! At Nielsen, every day is a new challenge to me. I ask myself how to find new ideas, how to perfect the imperfect, how to grow with others and how to enhance my team’s values, so that I can be better than the person I was yesterday. 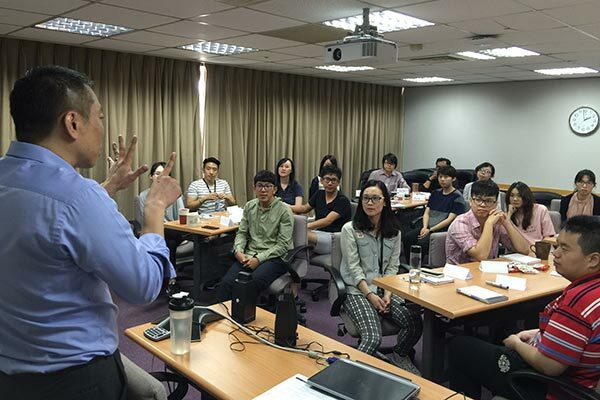 Days at Nielsen are full of joy and excitement, because we always have the chance to learn. The members in my department are always energetic and helpful, as are peers and managers. The great training programs also help us strengthen our expertise.